Canon joined the full frame mirrorless camera market by introducing the new 30.3MP Canon EOS R last night and today we had our first chance to take it for a ride. Shutterbug is one of a select group of U.S. media to attend a special Canon R launch event in Hawaii and we spent the afternoon shooting with a full production Canon R and the RF 24-105mm F4 L IS USM “kit” lens at set-ups with models in Maui. 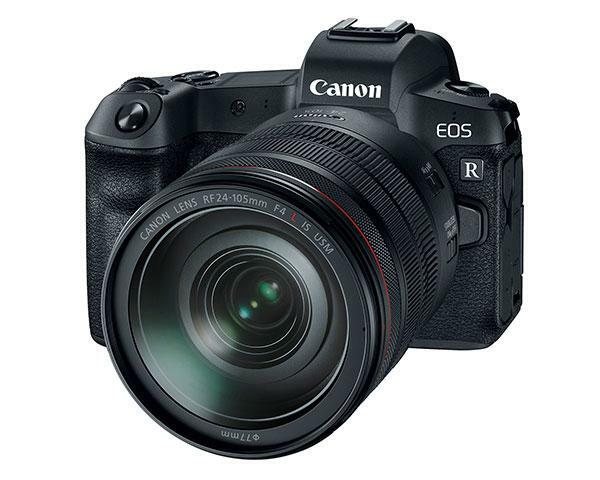 Alongside its new EOS R full frame mirrorless camera system, Canon introduced four new RF lenses using Canon’s new RF mount for the R camera. 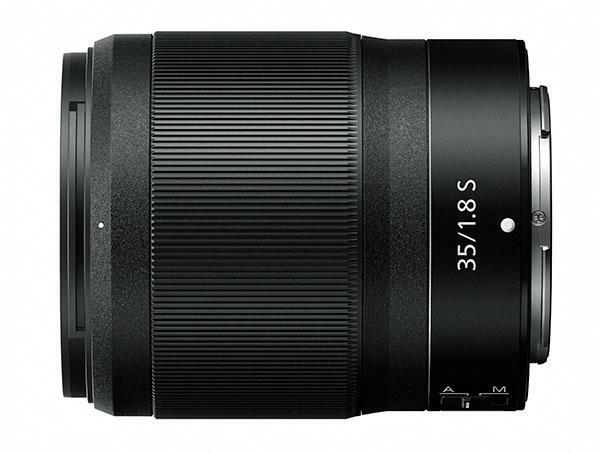 The four new RF lenses feature a 54mm diameter mount and a shorter back focus distance than Canon’s current DSLR cameras. 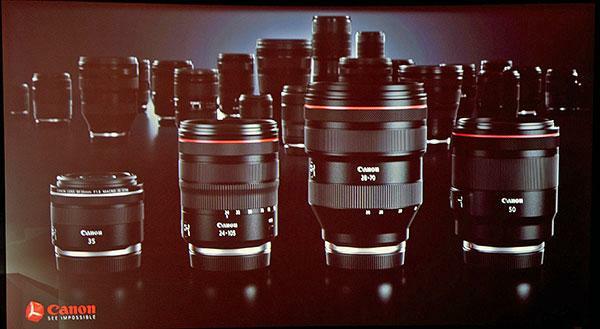 Canon jumped into the full frame mirrorless camera market in a big way tonight. Shutterbug is currently in Hawaii for a special Canon press event where the company announced the new Canon R full frame mirrorless camera. You’ve heard all the Canon rumors but in the next few hours you will hear the truth. Shutterbug is currently in Hawaii attending a special Canon-sponsored event for the press where the company will be announcing major product news. 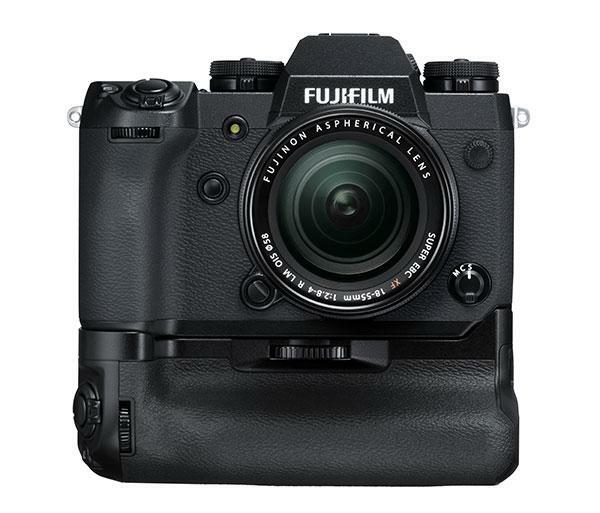 It’s looking more and more like full frame mirrorless cameras are not simply the wave of the future, they are the world of today. We just returned from Japan where Shutterbug was one of a handful of media outlets from the U.S. to attend a press conference announcing the new Nikon Z-series full frame mirrorless camera system. 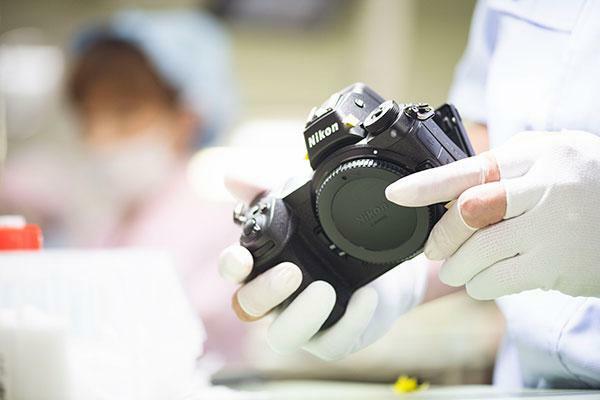 The system, which so far includes the Z 7 and Z 6 mirrorless cameras and a trio of Nikkor Z lenses, is a new addition to Nikon’s imaging product line and, thus, includes a new production process. Yesterday we shared seven full resolution test shots we captured with the new Nikon Z 7 full frame mirrorless camera after it was launched in Tokyo, Japan. And now, here are 10 more shots, this time captured by photographer and journalist Theano Nikitas with a Nikon Z 7 at a press event in New York City today. Nikon introduced the new 45.7MP Z 7 full frame mirrorless camera and a trio of Z-mount lenses today and Shutterbug was one of a handful of U.S. press outlets invited to cover the launch event in Tokyo, Japan. 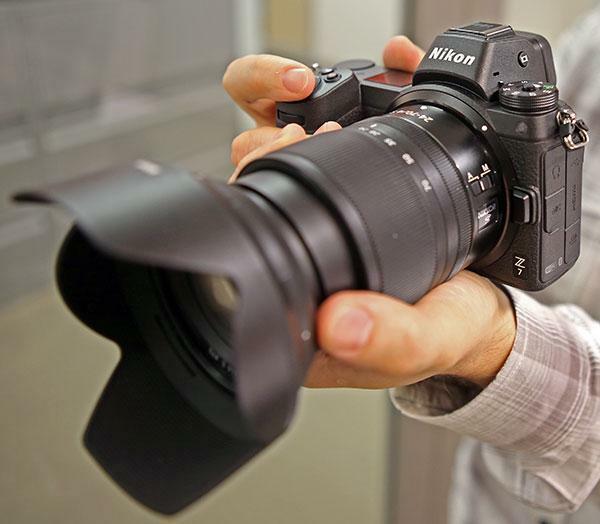 After the press conference, we got our hands on a pre-production Nikon Z 7 and Nikkor Z 24-70mm f/4 S lens and shot with it during a “touch and try” session offered to select journalists. On the heels of the big announcement of its new Z cameras, Nikon introduced a trio of new lenses designed specifically for those full frame mirrorless models. The three new lenses use the new larger-diameter mount of the 45.7MP Z 7 and 24.5MP Z 6, which is designed to let more light in for improved edge-to-edge sharpness and better image quality compared to some competing mirrorless camera systems using smaller mounts. In one of the biggest digital imaging announcements in the history of the company, Nikon just unveiled the 45.7MP Z7 and 24.5MP Z6 full frame (Nikon FX-format) mirrorless cameras along with three new Nikkor Z lenses, which feature a new, larger-diameter mounting system. Nikon also introduced the Mount Adapter FTZ, which allows photographers to use the new Z 7 and Z 6 cameras with 360 existing Nikkor F lenses. For more than 100 years, Leica cameras have been heralded as the most covert, inconspicuous image capturing instruments known to the world of photojournalism. 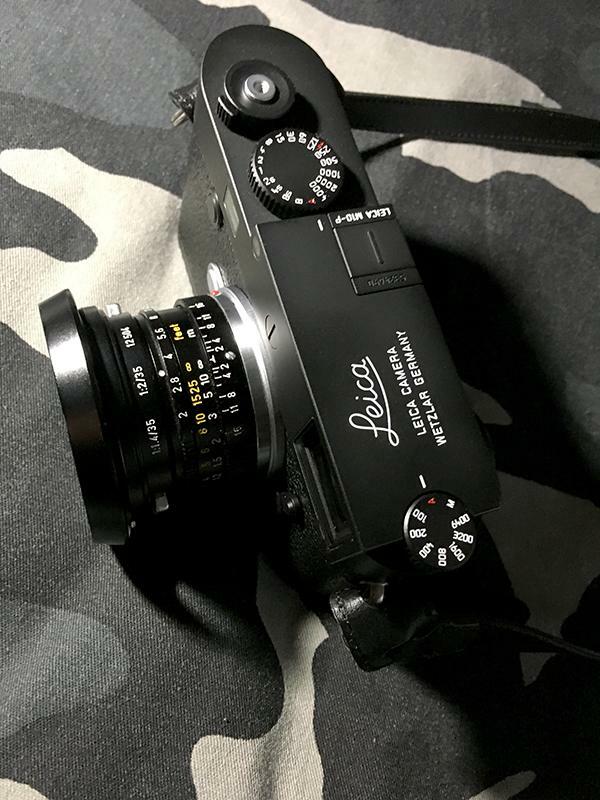 Now Leica has introduced the Leica M10-P digital rangefinder, an ultra-stealth version of the M10 that ratchets up the very definition of candid photography. 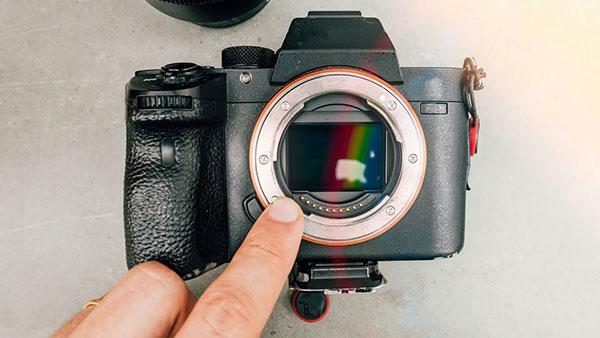 With news that Nikon and, possibly, Canon will be coming out with full frame mirrorless cameras, many dyed-in-the-wool DSLR users are considering making the switch to mirrorless. While mirrorless might be the wave of the future, there’s still lots to consider if you’re thinking about making the switch from DSLRs. 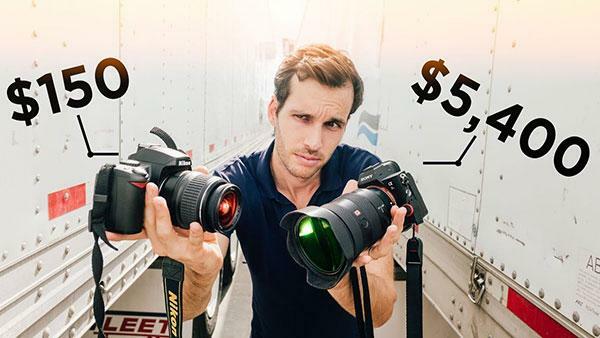 Here it is, folks: the ultimate full frame camera shootout many photographers have been waiting for. 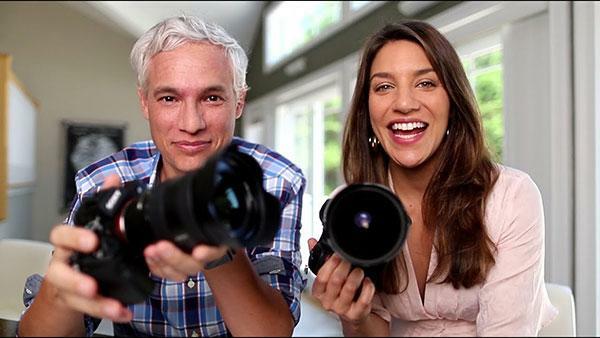 Tony & Chelsea Northrup put the 45MP Nikon D850 DSLR against the 42MP Sony A7R III mirrorless camera in the below comparison video. 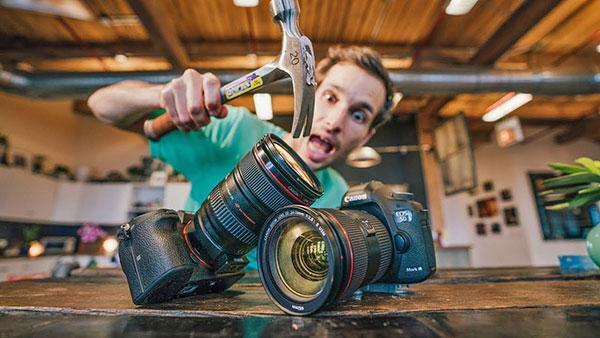 Is having an expensive camera really that important for capturing great photos? That’s the question the intriguing new video below from photographer Pierre T. Lambert hopes to answer. The best mirrorless cameras, drones and lenses of the month.